Great deal-below market value! Add your own touches & upgrades to make this the home of your dreams. 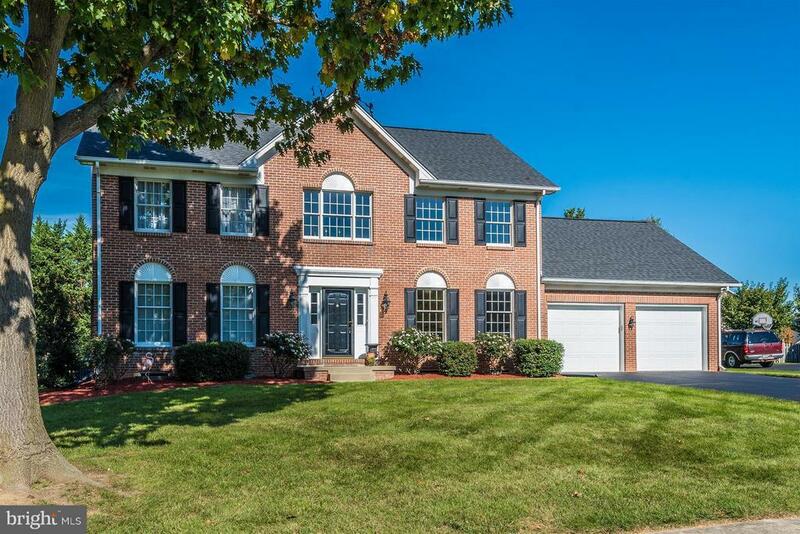 All brick Westminster model on a cul-de-sac w/ huge fenced, flat rear yard in sought after Deerfield. Meticulously cared for by original owner. New roof 2013 w/ architectural shingles, HVAC & gas HWH replaced. Freshly painted, replaced shutters, lighting, toilets, etc. Wood floors LR & DR.